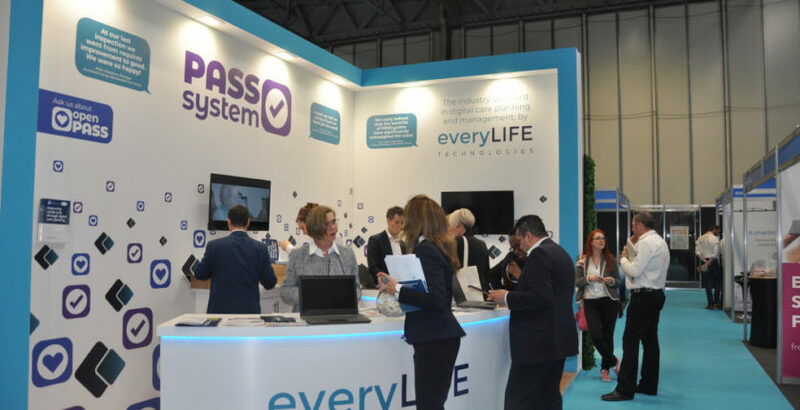 The evaluation of the PASSsystem care planning system, launched yesterday at the Dementia, Care & Nursing Home Expo, highlights that going digital will be a key factor in a ‘fit for the future’ service. The assessment found the PASSsystem helped deliver significant improvements for care home managers and carers in the areas of: risk management; efficiency; quality of care; accountability; and financial savings. SCIE’s chief operating officer, Ewan King, said: “The evaluation results of everyLIFE’s PASSsystem evidence that: care providers can better manage risk by adopting the PASSsystem; the PASSsystem can help care providers deliver high quality care; the PASSsystem enables care providers to demonstrate accountability to the people in their care, their families and to regulators; and care providers can realise business efficiencies by using the PASSsystem.